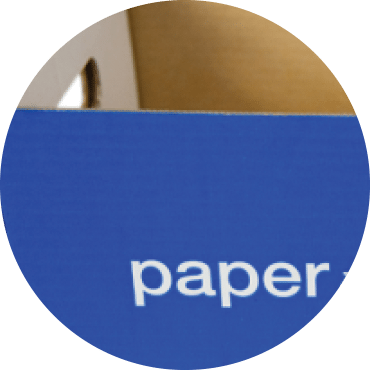 Recycling your Paper & Cardboard not only makes you a dead-set legend, but it also means you’re creating a ‘closed loop system’- driving the demand for more recycled materials. 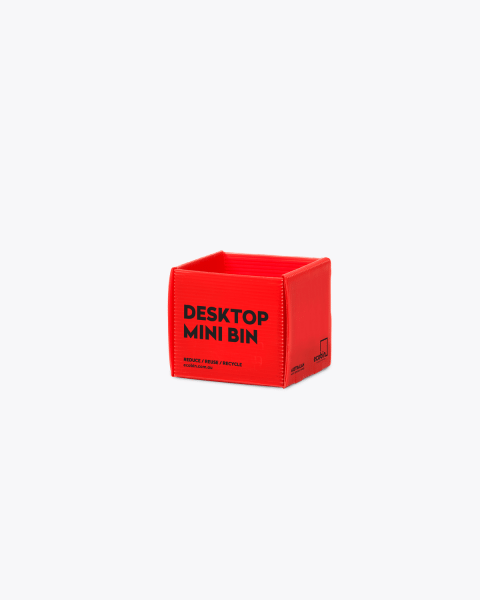 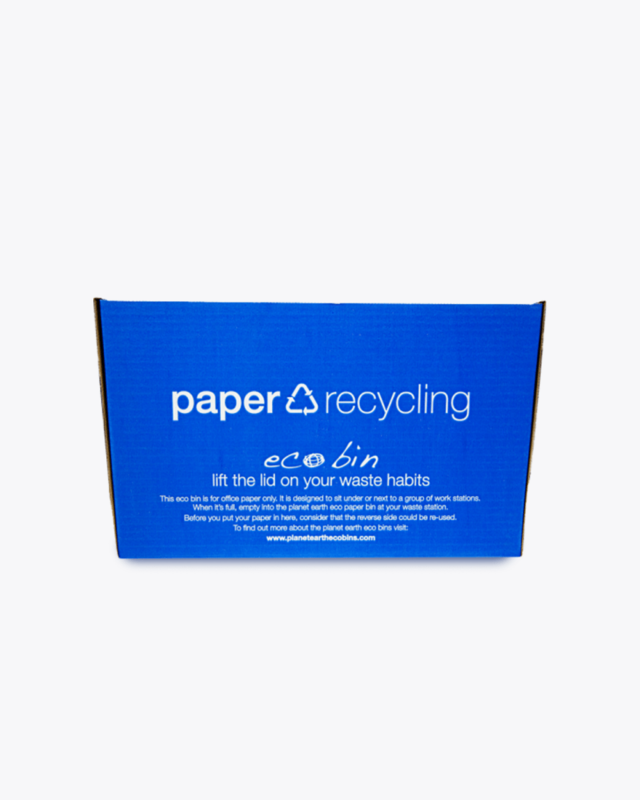 You never know, it might come back as a notepad or even another handy Ecobin! With all of our designs we consider form, function and sustainability. 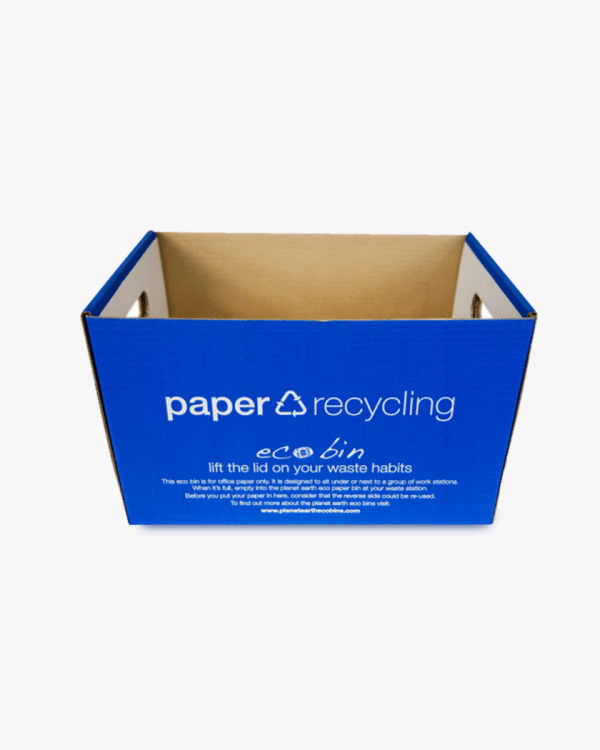 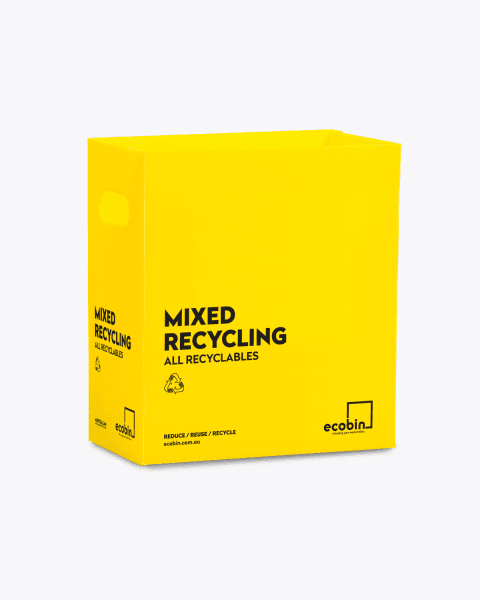 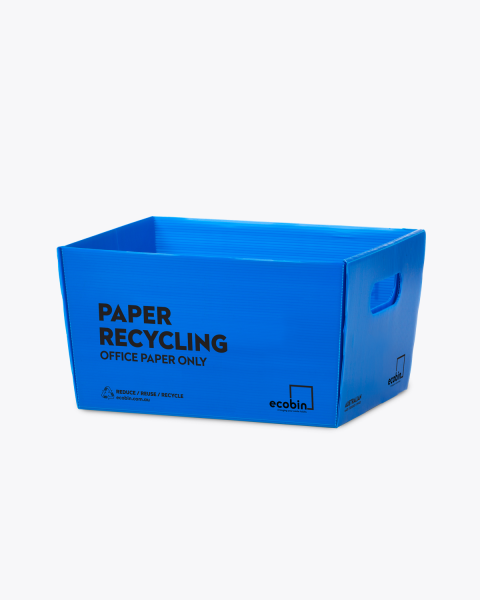 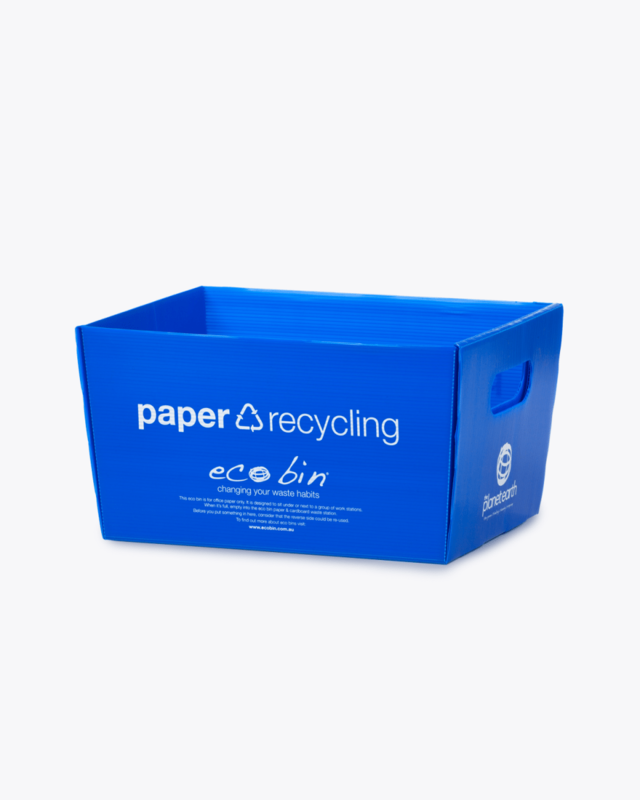 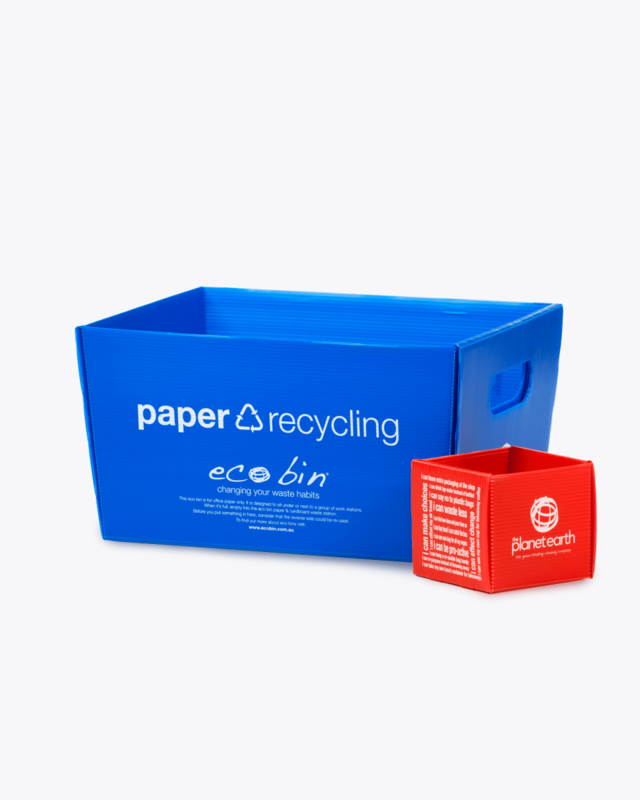 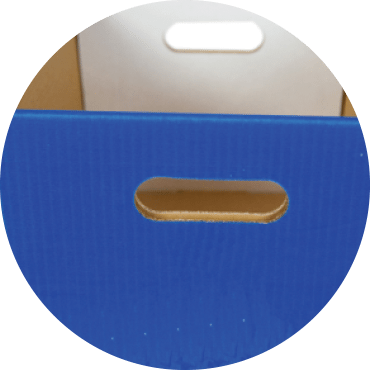 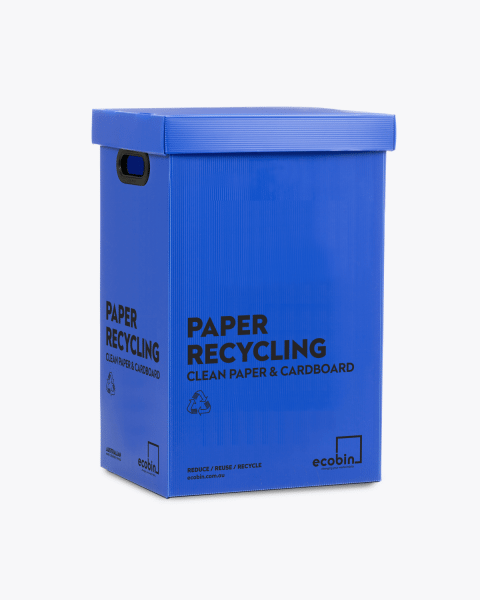 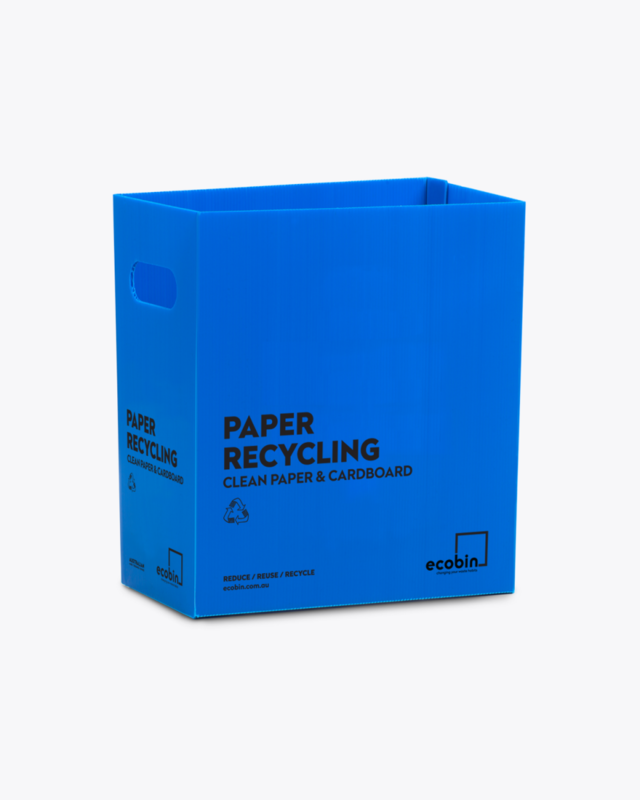 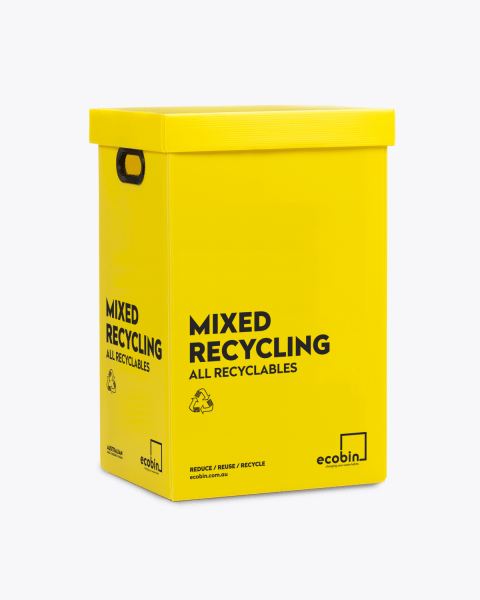 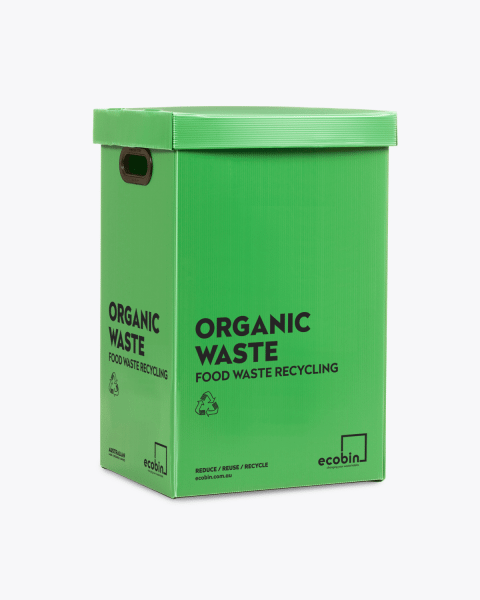 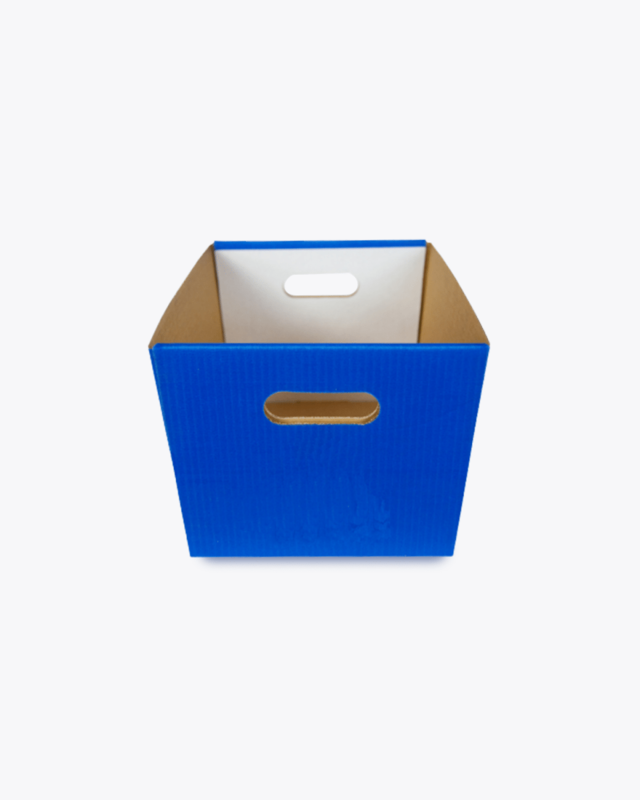 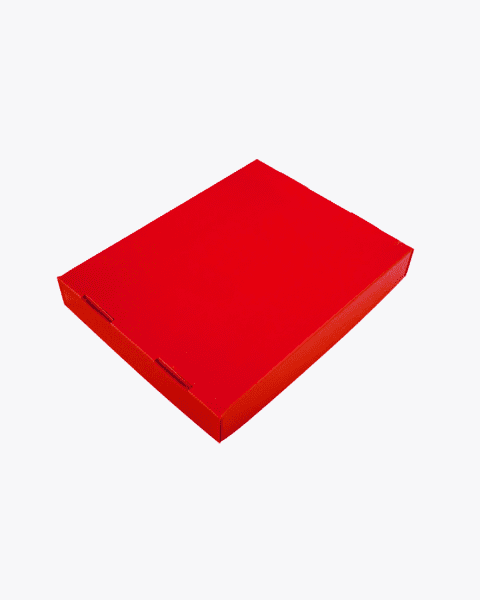 So to ensure maximum functionality for you, our paper trays feature a convenient handle to allow for a quick grip when shifting, lifting or manoeuvring your Ecobins over the course of their lifetime.